Thomas Shaw are pleased to welcome to the market this long established business. The business has been run by the current owner for just over 8 years. 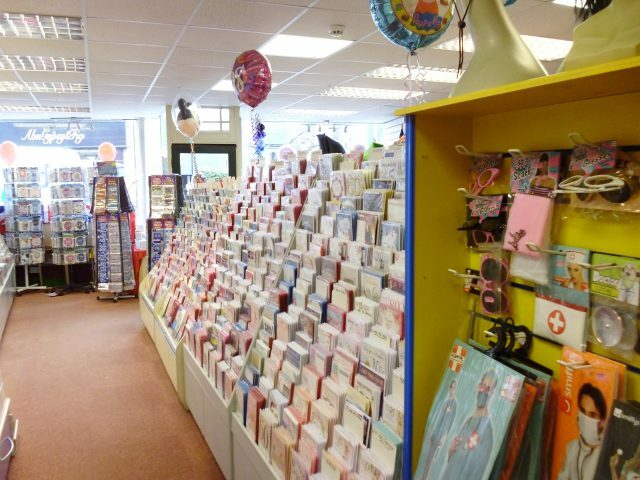 This shop stocks a large range of greetings cards balloons and partyware and caters for all occasions. The business has excellent growth potential and can be grown further by increasing the social media presence and adding a website. 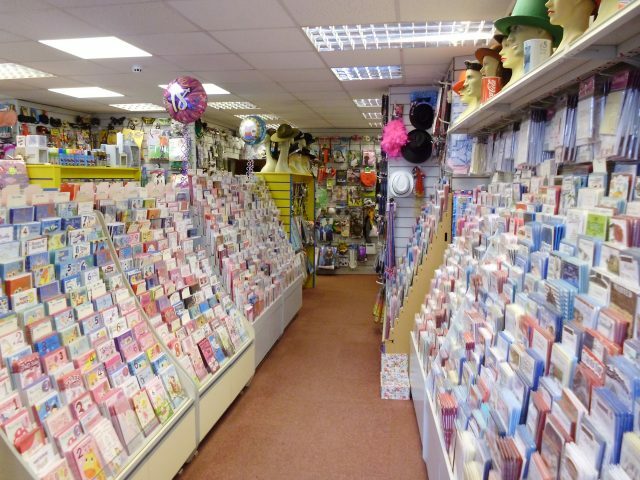 The business offers an exciting opportunity for either an established owner looking for an additional site or for an individual or partnership looking to take on a busy and established party accessories shop. The shop benefits from being on the main access road with busy passing trade and has no direct competition offering the same retail goods. The business generates a very healthy profit margin. This is a very lucrative and attractive business opportunity.